for a full swap over from CV2] 40,000,000.00 colx setup of 4 initial masternode. Premine was burnt from coin supply at block 25000. (6.6%) in the first year. ✓ Yes 10% of block reward. ✓ Yes 10% of block reward (budget funding will begin to commence on block > 388,000). 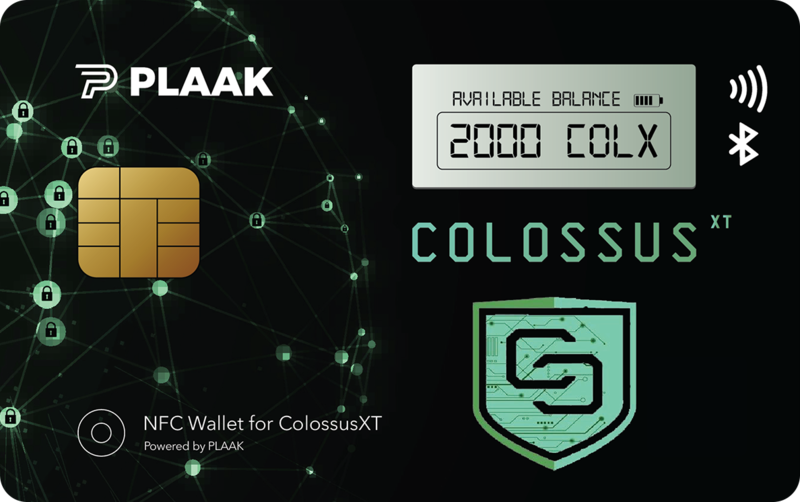 Cryptopia is the newest exchange to obtain COLX.